Have you ever heard of spirulina and its surprising nutritive value? There are reports that Mexicans during the Aztec civilization has traditionally used spirulina as food. Also, the Kanembu tribe living in the Lake Chad area in Africa has been documented to gather, dry and cook the blue-green algae. Although these people lived in a very inhospitable environment (without any farms, wild animals or grains), they were surprisingly strong and healthy. 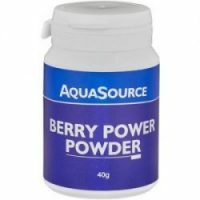 This could be attributed to spirulina`s nutritious substances, according to some investigations. 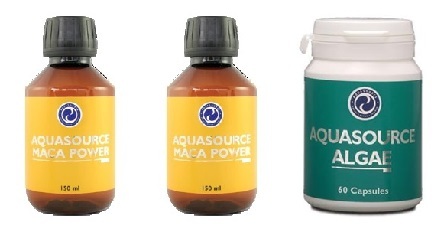 Green Energy is one of AquaSource’s top-notch and most popular and beneficial products. 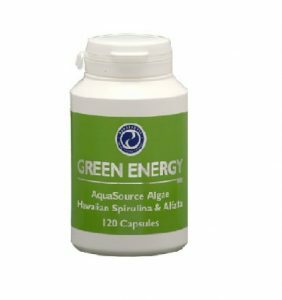 AFA algae are a potion for the brain, and spirulina is a superfood for the body, strengthening its immunity. The nutritious algae is 60-70% protein by weight and rich in iron, copper, vitamin B6, vitamin C, and pro-vitamin A. Besides, some studies suggest that it is a source of essential amino and fatty acids. With its extremely high quantity of protein and other nutrients, the algae is becoming more and more popular among active sportspeople and vegetarians. Spirulina is not only surprisingly nutritious. 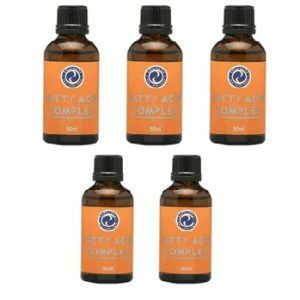 It can also help us fight free radicals that could cause oxidative damage and harm our DNA. The plant is a good source of antioxidants due to the presence of cartenoids deriving from chlorophyll, according to a recent scientific research conducted by Universidad Autónoma de Madrid, Spain. In particular, one of spirulina`s main components, phycocyanin, has been found to have antioxidant and anti-inflammatory powers. Overall, spirulina has been described as superfood containing valuable nutrients and antioxidants. Its potential benefits can be a a good supplement to a healthy diet. Important to note: Those who suffer from PKU should consult a doctor before taking spirulina, due to its amino acid content. If you have a pre-existing medical condition and are unsure whether you should take it, consult your doctor. Also, be sure to consume only in the recommended dose.